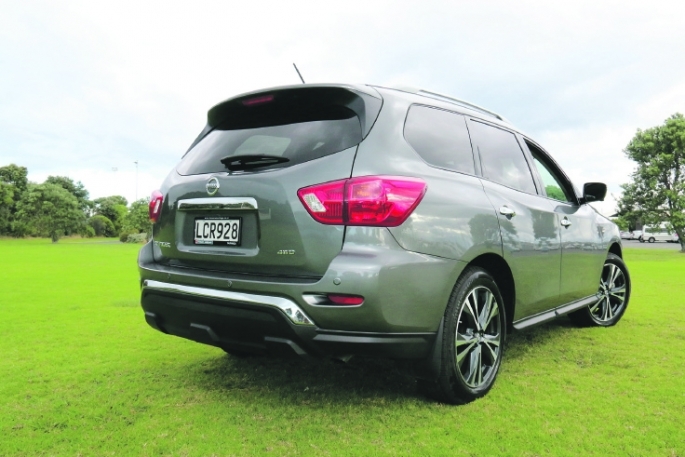 Who better to scope out the latest Nissan Pathfinder 4WD than a real-life Kiwi pathfinder? Tim Taylor is our own local, iconic New Zealand adventurer. World record holder for the greatest distance paddled in 24 hours; circumnavigated New Zealand in an epic solo voyage by kayak; produces the legendary Ruahine composite kayak brand; and is a keen deerstalker. On top of all that, a Nissan Pathfinder gets him there and back. 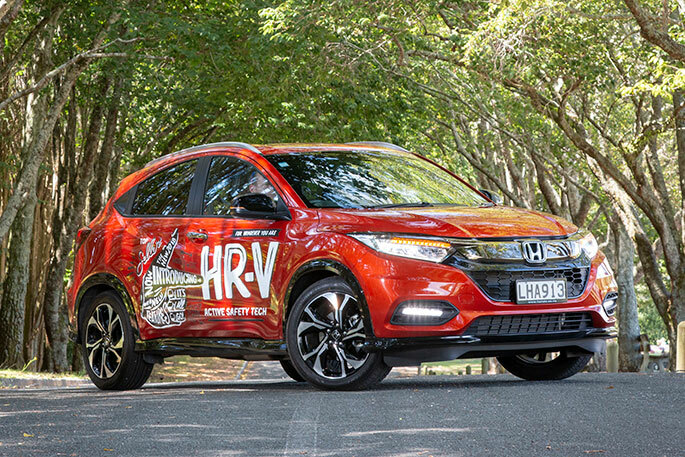 Sun Media has followed Tim on his edgy outdoor excursions so it was fitting to invite him when Farmer Auto Village kindly offered the latest Pathfinder for a Bay Driver review to allow Tauranga’s favourite outdoorsman to give us his take on this most versatile 4WD. The first striking aspect of the new model is the level of equipment, factory fitted and standard. Not just bells and whistles. It goes the full orchestra. The list of special features is overwhelming for a simple country boy such as myself, but not surprising for Tim, who says his 2008 model has a surprising level of sophistication for a decade-old, well-tested SUV. The latest version takes it to all new levels. The new beast not only has that same capable off-road, bushwhacking ability, but includes all the gizmos that a modern family can enjoy. The back seats particularly are more like an amusement arcade, with television screens, headphones and the ability to screen movies and Playstation games. Amid the seven seats and luxurious leather is an array of gear including the dual 8-inch entertainment displays with infrared headphones, wired jack and remote control, HDMI and USB. The audio system is a 13-speaker (yes, 13) Bose with dazzling acoustics. The second row seats split 60/40 and the third row 50/50 with all of them folding completely flat. This is one of the features that has appealed to Pathfinder owners for decades. Tim adds that he often overnights in the back because there’s enough flat space to crash out. And plenty of room for gear. He regularly carries deer out of the Kaimai Ranges. The front seats have heating and cooling, and position memory – they return to the last setting. The driver seat has a couple of positions you can set to memory. 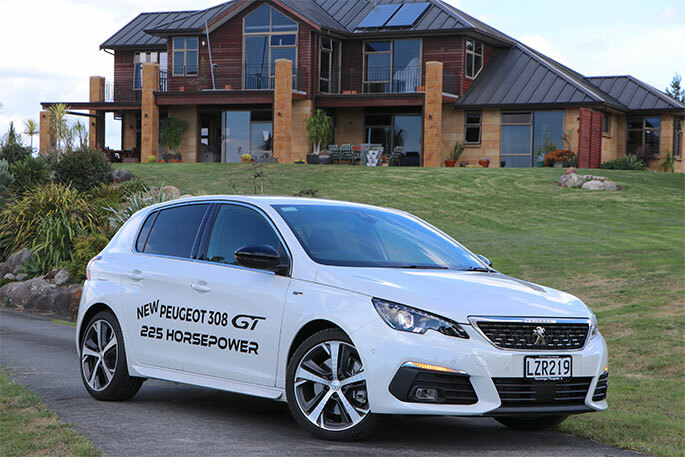 It takes a bit of getting your head around, jumping behind the wheel and having the seat automatically slide back to find that familiar position. Outside, the Pathfinder runs on 20-inch alloys. The LED projector headlamps have auto levelling, with an automatic function for twilight detection. 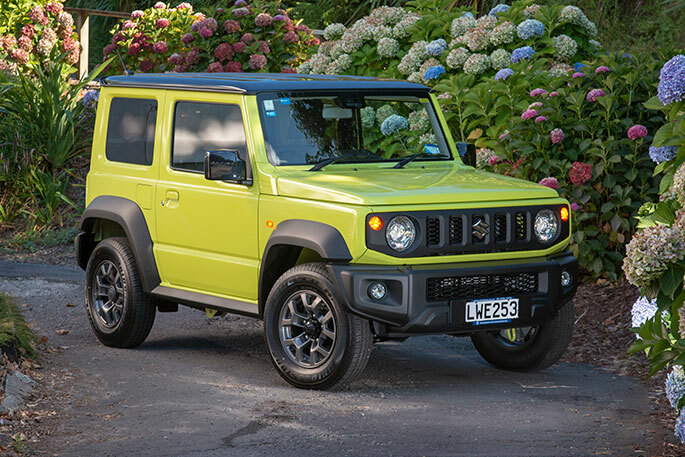 Fog lamps are integrated into the front bumper for those misty Kaimai crossings and the roof rails are ready to take your choice of bars for the kayak, boards or any of the other rooftop loads that Pathfinder owners routinely expect of their workhorses. 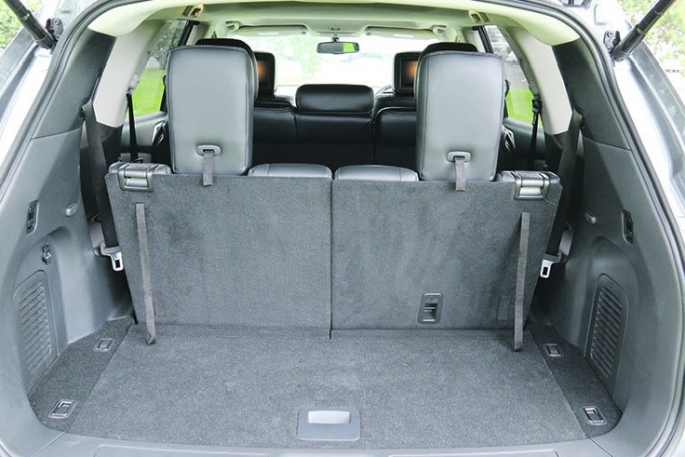 And whether you’re carrying your deer or your dearest, the safety and security features are top notch. ANCAP five-star rating. 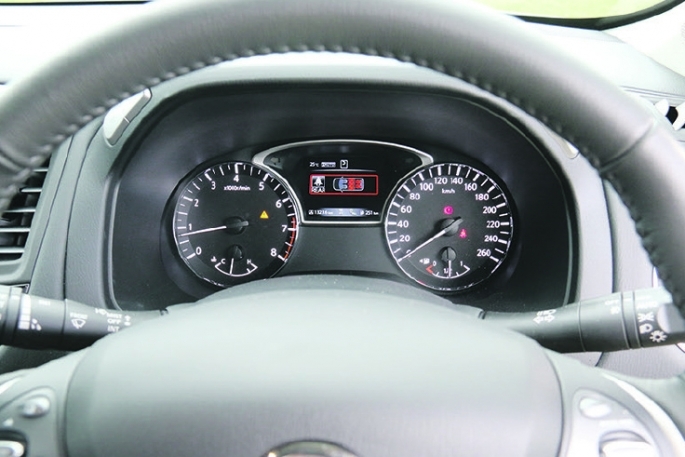 Rear-view camera, backing sensors, traction control and an array of other drive systems; front, side and curtain airbags; moving object detection and a very user-friendly cruise control. One of the most impressive new features is intelligent emergency braking with forward collision warning, as well as blind spot warning. About the only thing the Pathfinder doesn’t do is drive itself. And why would you want to give up that pleasure! And once we finally stopped playing with the car, it was time to do just that. As soon as the auto shift slides into reverse, the backing camera fires up on the built-in dash nav screen. All-around cameras give the driver a bird’s eye view, 360 degrees around the vehicle, of potential hazards. There is no blind spot. Plus, the heated (no misting) rear-view door mirrors automatically tilt down when reverse is engaged, to give a better angle of the rear end, rear wheels and kerbs. What will they think of next? Speed-sensitive windscreen wipers and motion-activated tailgate? Well yes, as a matter of fact they have. The list goes on. I was still discovering tricks and treats even as we reluctantly returned the test car. About the only thing it didn’t seem to do was Eskimo Roll. But the Nissan engineers are probably already working on that. My first encounter with the true spirit of the 3.5L petrol V6 was leaving Farmer Auto Village, with Mrs Rogers still cooing about the leather seats and enjoying a complimentary coffee. Spotting a half reasonable gap in the traffic and giving the right foot a little bit of croc, Mrs Rogers nearly wore the coffee. Turns out, the Pathfinder is placid and entertaining when you want it, but there’s plenty of animal under that bonnet. Unleashed and there’s a thrilling low growl from the V6 that has a very satisfying tone. 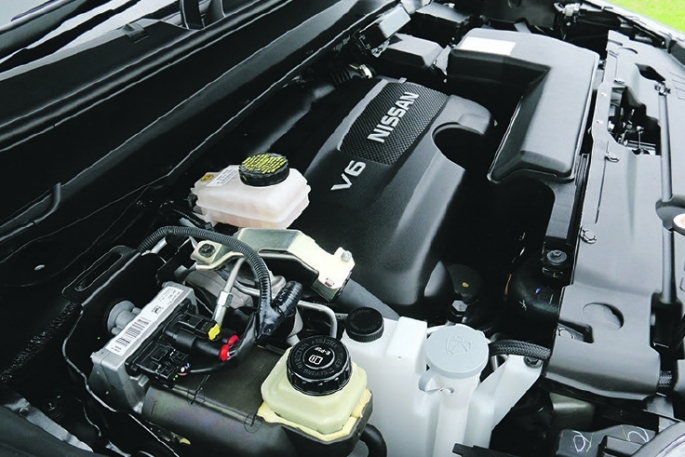 Smooth and quick around town and out on the highway, the Nissan is stable and capable. Switching to four-wheel drive mode is as easy as it gets… dial it up. Right where the handbrake used to be. (It’s now a pedal on the left). 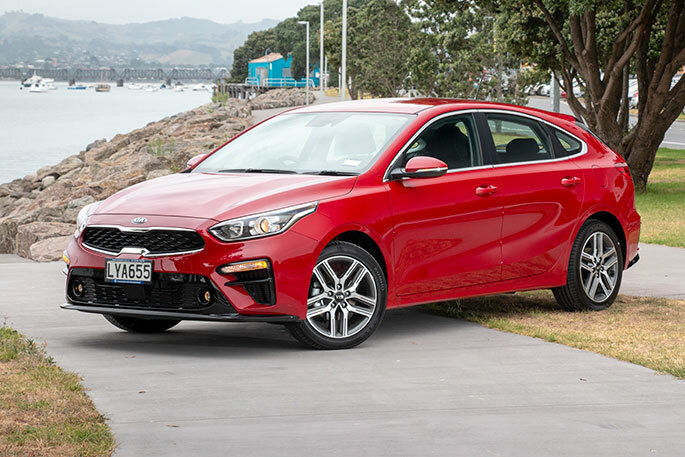 There’s hill start-assist which is super smooth, tow mode for those with boats bigger than a Ruahine kayak, and intelligent 4x4 hill descent control to ease you safely down that bush track to the river put-in points. After a very enjoyable driving experience it was time to return the Pathfinder. Just in time, I could see Tim sizing it up to throw a stag or two in the back. Mate, just make sure ‘The Deer Hunter’ isn’t playing on the rear seat entertainment screens. We wouldn’t want to spoil their trip.